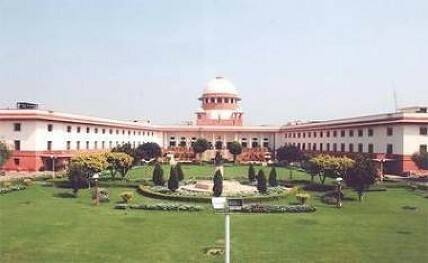 New Delhi, March 14: The Supreme Court on Thursday barred all courts in the country, including the high courts, from entertaining any plea relating to the Board of Control for Cricket in India (BCCI) and its state affiliates relating to the BCCI matter that the Bench of Justices S.A. Bobde and A.M. Sapre is hearing. The Bench also appointed senior advocate and amicus curiae in the BCCI case P.S. Narasimha as mediator for issues raised by the BCCI's state associations. Narasimha will hear concerns of state associations and then suggest the way forward to the Committee of Administrators (CoA). At the previous hearing, the Bench had appointed Justice (retired) DK Jain as the ombudsman of the BCCI and Lt. Gen. Ravi Thodge as the third member of the CoA.